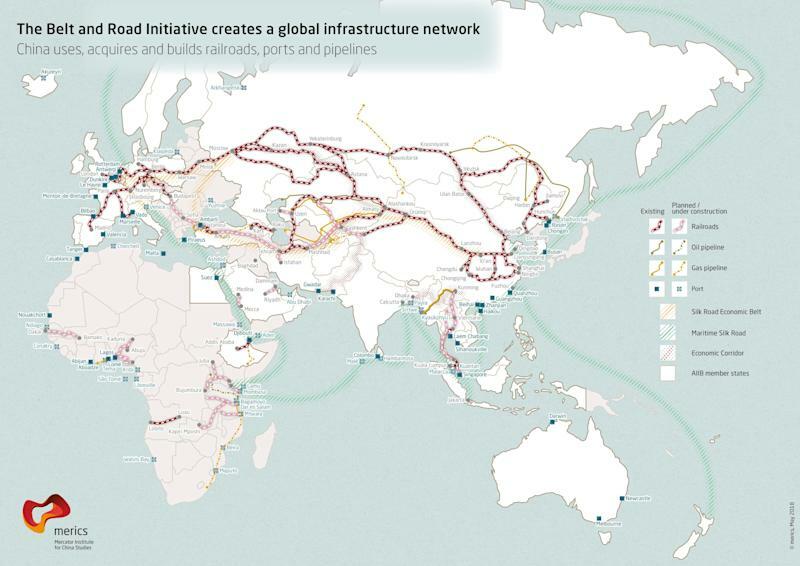 China has been aggressively initiating infrastructure projects from Bangladesh to Britain, funneling billions into them as part of its ambitious Belt and Road Initiative (BRI) or New Silk Road. Italy signed a Memorandum of Understanding with the People’s Republic of China last month, becoming the first of the G7 economies — which includes the US — to join the BRI. Wide-ranging cooperation is likely to ensue between banks, a Chinese construction company, Italian ports and Italian agriculture. 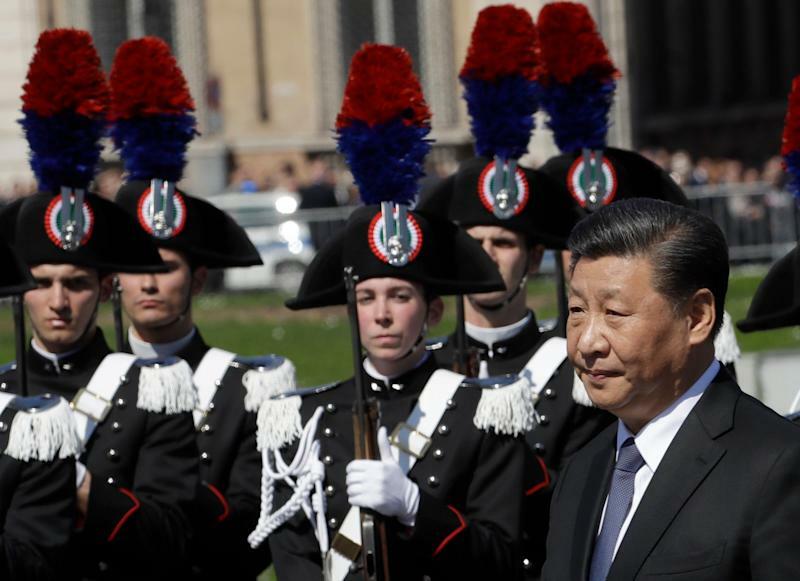 The deal was highly controversial with many parties criticizing Italy’s willingness to work with China, citing concerns about opaque financial practices. “China is simultaneously a cooperation partner, with whom the EU has closely aligned objectives; a negotiating partner, with whom the EU needs to find a balance of interests; an economic competitor in pursuit of technological leadership; and a systemic rival, promoting alternative models of governance,” the EU spokesperson told Yahoo Finance. The BRI arose from China’s waning economic growth at home, Thomas Eder, a research associate at German think-tank Mercator Institute for China Studies, previously told Yahoo Finance. 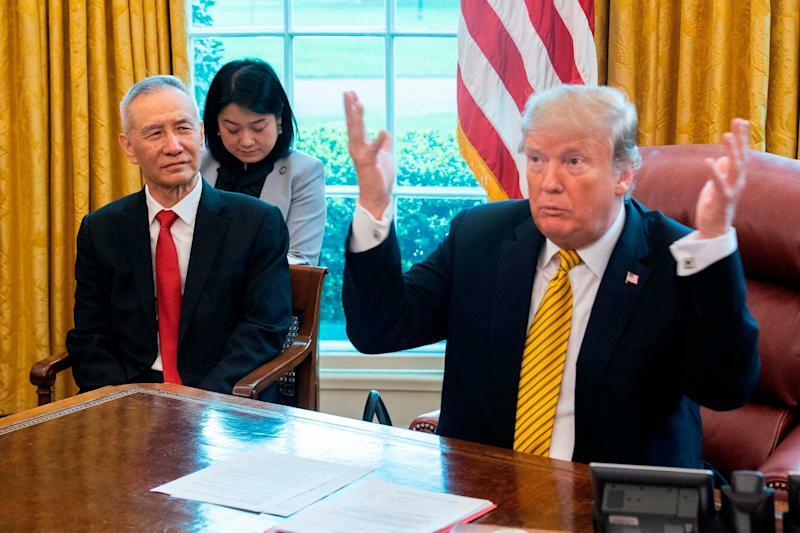 The White House has said it won’t be sending high-level officials to attend the Belt and Road summit that will be held in Beijing later this month. The case of Sri Lanka is instructive in terms of what China could do if its investments into the BRI countries — many junk-rated — fail. Former Sri Lankan president Mahinda Rajapaksa took on billions in cheap loans from the Chinese to build a port in Hambantota. When he was booted out of office, the new government couldn’t pay back the loans and ended up surrendering the port to China for 99 years. And with the possibility of the US slapping tariffs on the EU, the organization has taken a very cautious wait-and-see approach. This person added that individual states that join China’s initiative are expected to do so with these European priorities in mind. “Member States that pursue cooperation with China on the Belt and Road Initiative, including under bilateral Memorandums of Understanding, are expected to follow a similar approach,” the person said.